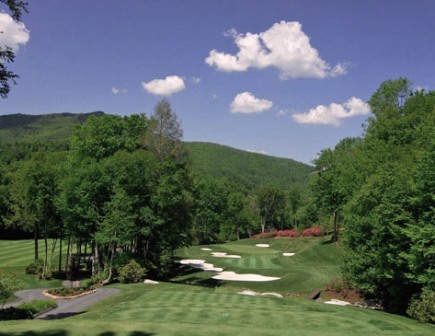 Elk River Club, is a Private, 18 hole golf course located in Banner Elk, North Carolina. 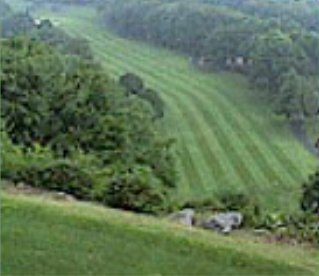 Elk River is home of Jack Nicklausâ€™ first Signature Golf Course in North Carolina. Since it opened in 1982, it has remained a Top Ten Golf Course in the state. His design deliberately integrates with the natural topography and beauty characteristic of the Blue Ridge Mountains. 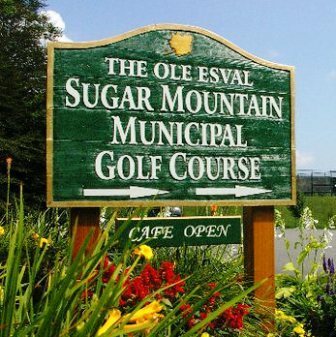 The meticulously maintained mountain course winds around the Elk River, shimmering lakes and tree-lined fairways. 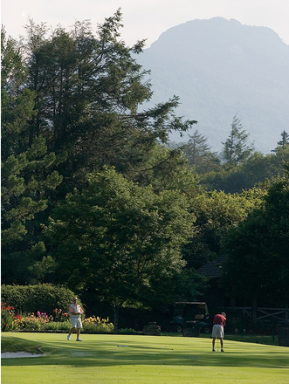 This course is nestled in the heart of the Blue Ridge Mountains. The layout begins along the Elk River and winds its way gently through creeks, brooks, ponds, and forest to create a great golf course. 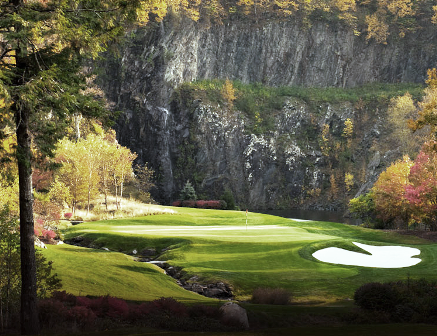 Its front nine holes are wide open, but its back nine holes were built on mountainous terrain. Water hazards come into play on eight holes. The greens are fast and sloped, and the fairways are narrow. 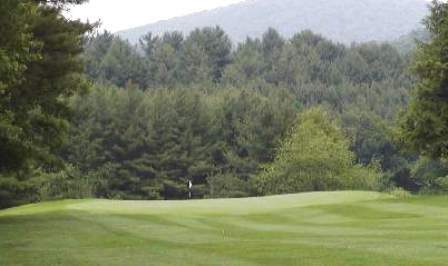 Elk River Golf Course plays to a par-72 and maximum distance of 6,755 yards. The course rating is 72.8 with a slope rating of 13. Course is in tremendous shape, great staff and a wonderful course.